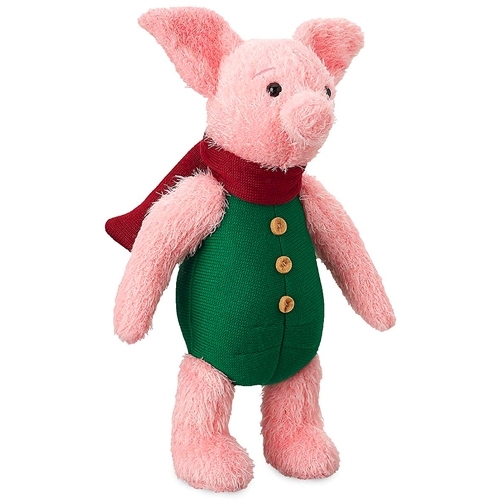 The Piglet Plush that can be seen in the movie Christopher Robin (2018).
" What should happen if you forget about me? " " Your life is happening now, right in front of you. " " I always get to where I'm going by walking away from were I've been. "